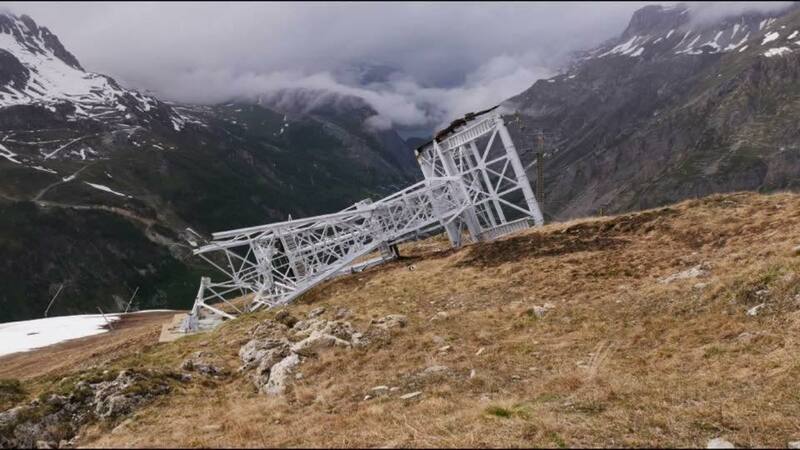 Val d’Isere has been undergoing a major redevelopment since May 2015. Our friends over at Ultimate blogged about it last summer. 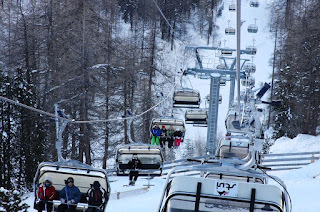 If you skied here last season you may have noticed the renovation of the Tête de Solaise area with magic carpets ‘PimPam’ and ‘Poum’ appearing in place of the old chair lift, button lift and rope tow, creating a new beginners area, and allowing 3000 people an hour to head back towards Val. The renovation will also include a new café and tubing area. 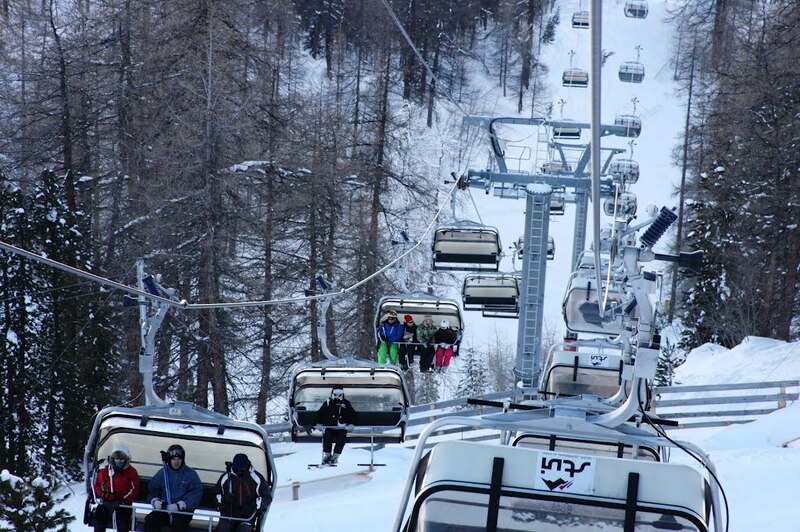 Part of this development is the replacement of the Solaise Express chairlift with a new 10 person gondola, similar to Tovière bubble in Tignes. 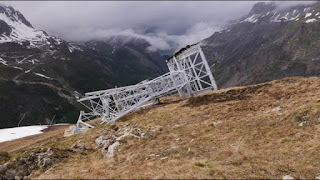 Val d’Isere Téléphériques has exclusive use of the ski lifts and snowmaking facilities in the Municipality of Val d’Isere, and with a huge turnover of 40 million Euros it is able to fund it own investments. Luckily, as this redevelopment is costing 16 million euros. 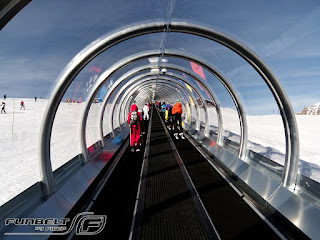 The Solaise Gondala will be on a monocable circulating ropeway, with a carrying capacity of 3600 people an hour, 40% more than the 4 person high speed chairlift that was previously there, you will be at the summit of the Solaise in 7 minutes. Each 91 bubbles will be fitted with heated seats and Wifi, and due to the large size of the bubbles you will have the choice to enter the bubble with your skis, or use the storage on the outside. Currently there are large pylons in place, but no bubbles yet. As soon as it is in place we will let you know!